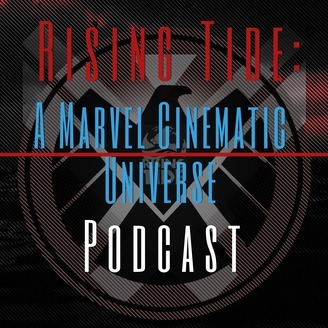 Welcome to Rising Tide: An Agents of S.H.I.E.L.D. Podcast. Join Tim K.A Trotter, Adam B, Robert C and occasional guests as we take you in-depth into the show. What do we bring you that the "other" podcasts don't you might ask? Well for one awesomeness. 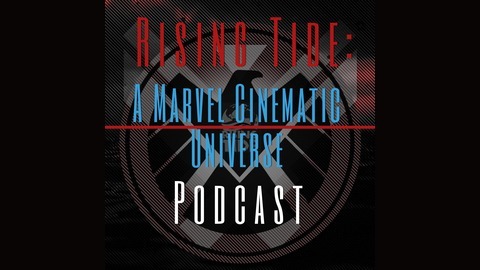 Second, we balance our show with 30minutes of in-depth discussion about the show as it exists in the Marvel Cinematic Universe and try to keep it that way for those who just want to hear about the show. Then, at the break, we launch Secret Invasion style into our comic book discussion about how it relates to the show and our balls crazy theories about the glyphs are! Join us for hilarity, fun and many jokes about whales and M.O.D.O.K.